Browsing the internet this morning I ran across a few interesting things that caught my eye. 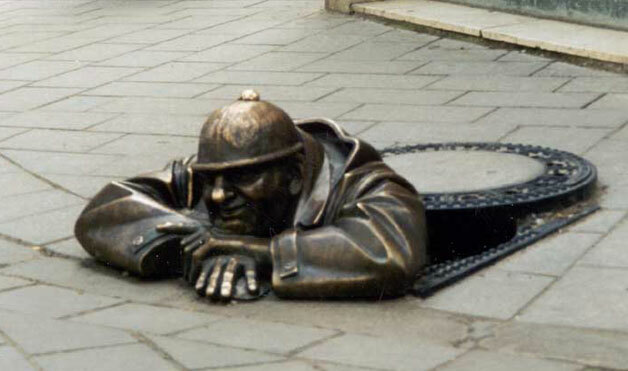 I'm always interested in unusual and whimsical design so thought I'd share. First is this incredible design installation located in the Netherlands, called the Moses Bridge. You can read more about it by clicking the link. Wouldn't it be fun to go across? 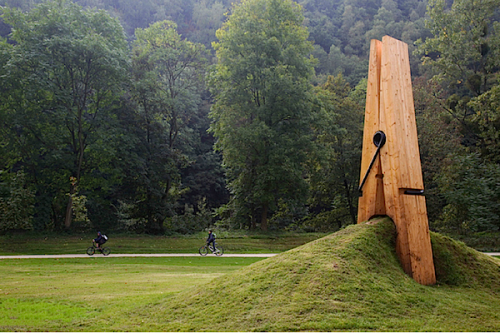 Another that caught my eye, this giant clothespin sculpture in Belgium. 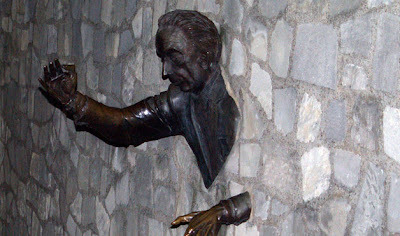 The following three have a common theme of partial bodies and are fascinating in a creepy sort of way. 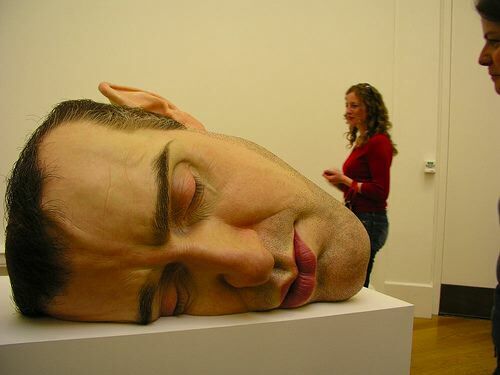 The first sculpture by Ron Mueck is so life like it just blows me away. The link will take you to some equally amazing pieces by the Australian artist. 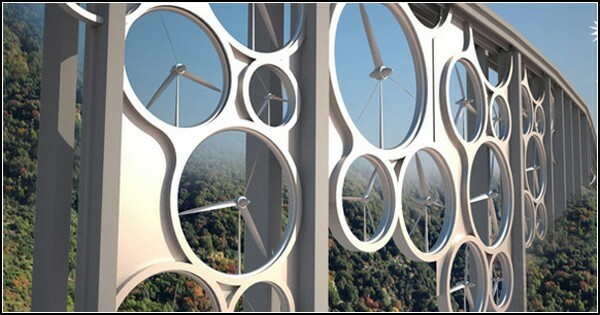 And to finish off with another bridge, this one still a design concept, for a bridge in Italy called Solar Wind. Beautiful and multi-functional. What a great idea. Hope you're enjoying your Saturday. We are expecting our first real snow storm here tonight. I plan to do some much needed Saturday house cleaning and errands, and then settle in for a cozy remainder to the weekend of movie watching, baking and gift making.